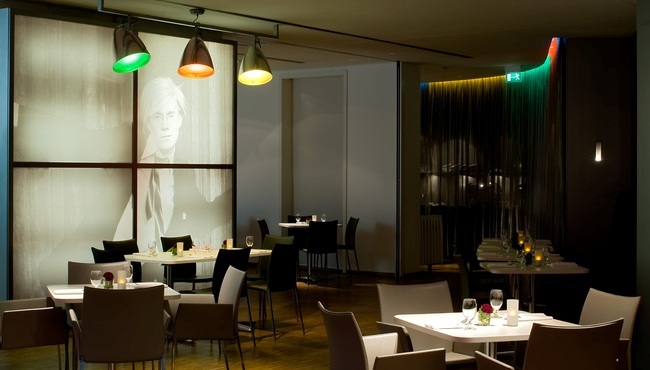 Dedicated to the genius of Pop artist Andy Warhol, art'otel berlin kudamm showcases spectacular highlights of his oeuvre in a permanent museum-like exhibition. Our hotel gives art enthusiasts and hotel guests alike the opportunity to get closer than ever before to this shy yet extroverted artist. 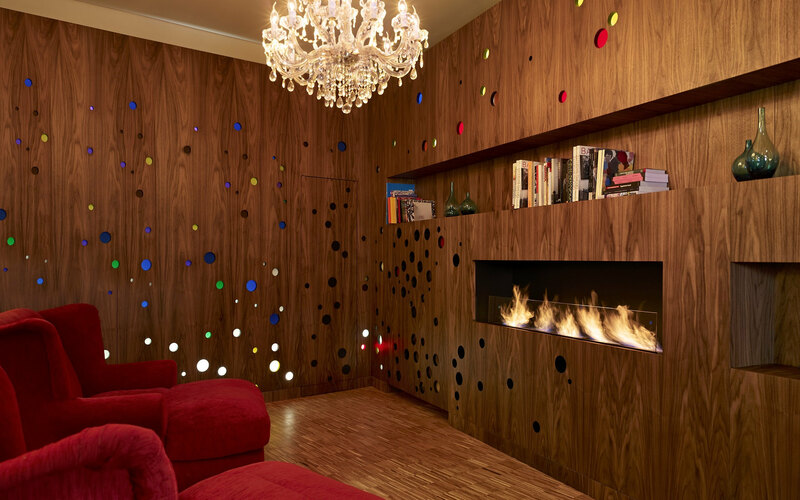 The 152 rooms at this designer hotel in West Berlin are adorned with selected originals and signed prints by Andy Warhol, presenting travellers with a comprehensive overview of this masterful artist’s talents. Take a tour to trace the stages of Warhol’s development.